Sometimes all someone needs to maintain his or her highest level of independence is a little help. At the Magnolia Grand, our independent living provides the opportunity to enjoy a maintenance free lifestyle with the comfort of knowing that some assistance will be available when needed. Our community has been described as living in a five-star resort with a big family. Here, we understand that home is something different to everyone. For some it's a comfortable place to rest and unwind after a long day of activities, socializing or traveling to wine country. For others it's a quiet retreat where you can enjoy the company of a friend or the serenity of your private apartment. At BPM Senior Living we pioneered the concept of personal preferences, which means that the services we provide to our residents are determined and guided by their preferences. 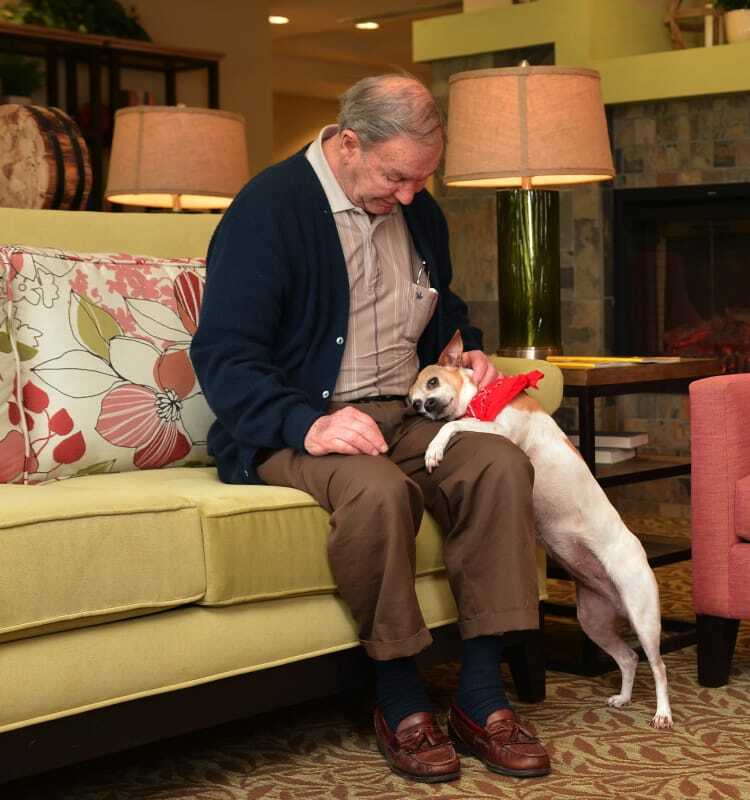 We are proud of the way we connect with each of our residents to ensure that we are providing the best experience possible.